The Cancer Treatment Centre offers a range of screenings and tests and the best treatment options using modern technology. Click here to find out more. Our Diabetes Centre specialises in screening and treatment for diabetes. Click here for more information on treatment options available. 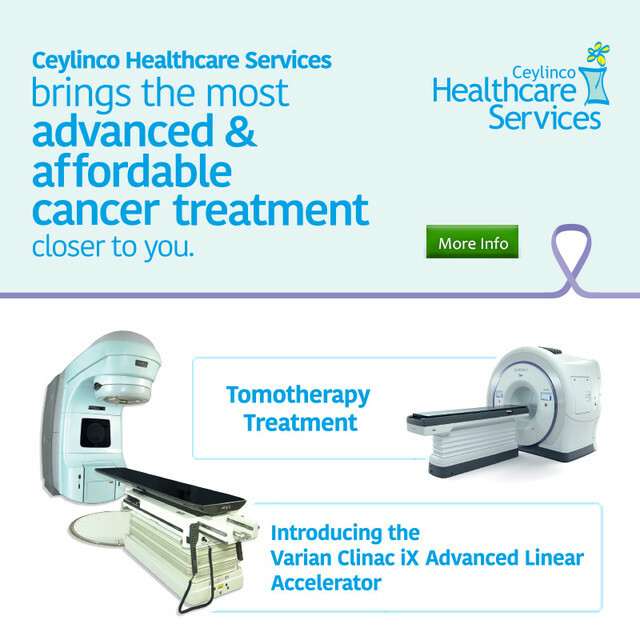 Ceylinco Healthcare Centre, No 60, Park Street, Colombo 02, Sri Lanka.